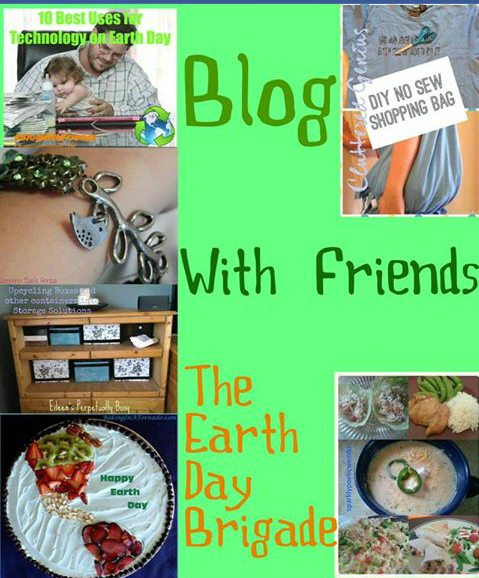 On this lovely Tuesday in April, I have decided to be brave and join some talented, creative, crafty bloggers and take up a wonderful cause and join The Earth Day Brigade! 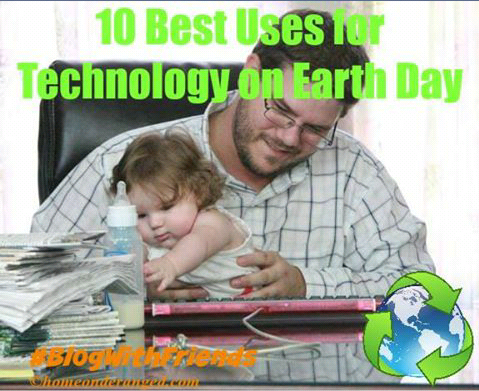 This month's Blog With Friends Theme is Earth Day and I daresay you are in for a treat when you see what my fellow bloggers and I whipped up for you to read, try and taste! 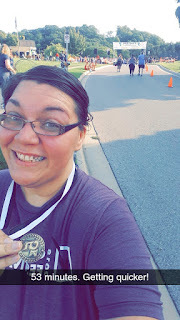 When deciding to jump in this month, the only thing that jumped to the forefront of this goofy little brain of mine was food. We all need it, we all have our love/hate relationships with it, and we all spend too much money on it and perhaps do not utilize it the way we should. Growing up, we had to make our food streeeetch as much as we could due to limited income. For a while in my older but not wiser years, I abandoned my common sense and logical upbringing and started to become wasteful by buying a water bottle every time I was thirsty, by throwing away leftovers, going out to eat too much, and being too picky or too lazy to find creative ways to make the left overs work in a new dish. Luckily, the common sense has kicked back in and I am utilizing what got me through my youth and not only do I feel better about my choices but my budget is thanking me. 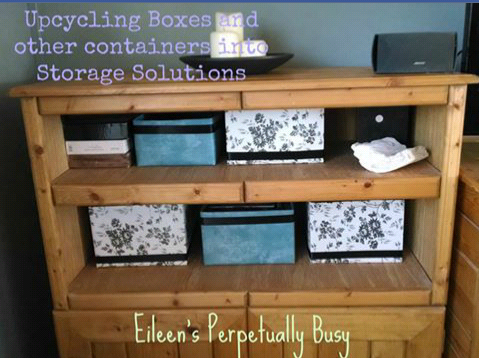 Wouldn't it be great if we all committed to at least trying one or two waste reducing tips? The most important thing I needed to do-besides you know, making the meals, was to sit down and make a meal plan. 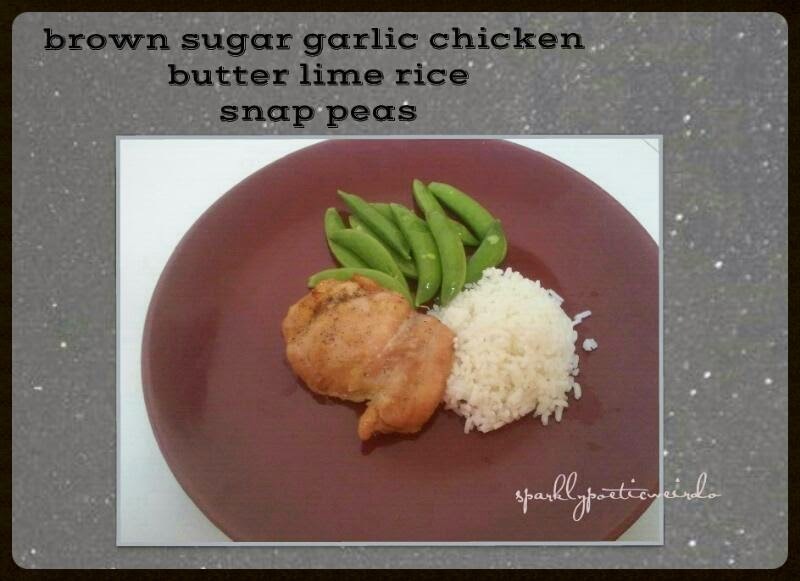 Meal plans eliminate wasting time and helps save money. You will know what is for dinner and be able to tell those whiny family members every time they bug you and ask 'whats for dinner tonight?' When you make a meal plan, you sit down and consciously decide what you are going to put in your mouth and how you can use all the ingredients you have on hand. It saves you from running around last minute, annoyed, and trying to throw something together. I personally could have easily every night had baked chicken thighs with lemon on it; however, my family would have thrown a revolt and kicked me out of the kitchen. On second thought, I should have made baked chicken with lemon on it every night. Anywho, I wanted to prepare different dishes with different textures and taste so they would not be burned out on chicken in the end. I picked up a pack of chicken thighs, not only because they were fairly inexpensive (4.5 pound pack of thighs for a little over 7 dollars) but because that was the meat I knew I could stretch. My goal was to use the chicken solely for 5 meals but in the end I did have to add in some chicken from left over drumsticks in our freezer for the chili. I ALMOST made it. But the whole point is not trying to only use one ingredient all week but to make the most of it and learn how to pair it with other dishes and make it last. I included the recipes under each picture of what I did with my chicken thighs. 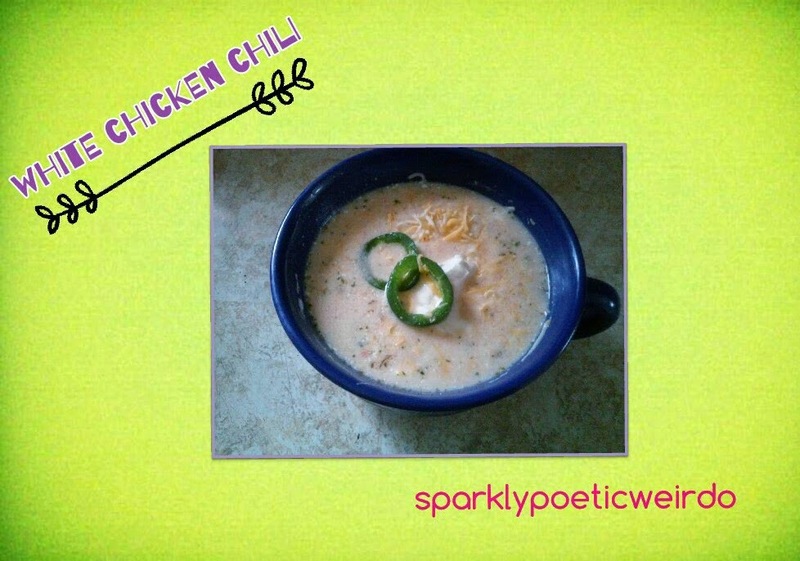 The most popular one was chicken chili, my family is a big fan of that, I think it is because they can personalize it-they can add in jalepenos for spice or fritos if they want crunch. 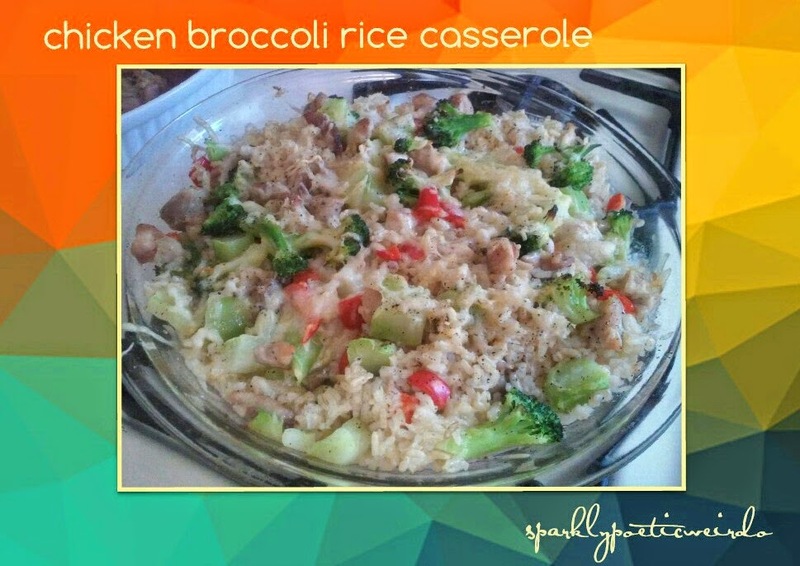 The least favorite was definitely the broccoli chicken rice casserole. It was far too dry and I had to tweak with cream of chicken soup and cheese to make it work. My family is not a fan of cilantro so I just omitted it, you have to tweak the recipe and find what works for you. This meal was quite filling. I am not sharing the orginal recipe I used for the chicken broccoli casserole. It was a 'healthier' version but the taste was off. I ended up adding in some cream of chicken soup and adding cheese much to my familys' delight. So a recipe that I am substituting this tasty one I found: Alternative Recipe. I cut the recipe in half and incorporated black beans and used the lime rice (above) as a filler in this burrito. 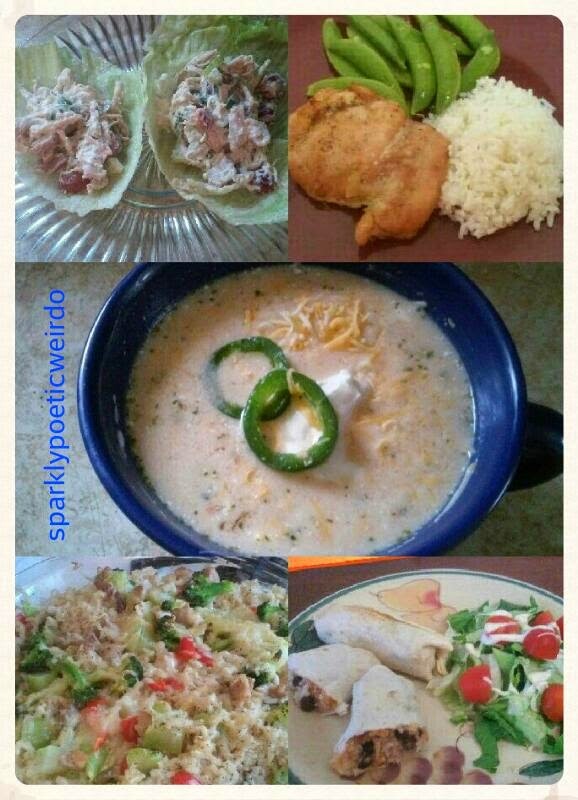 It was simple and delicious and my family loved it. 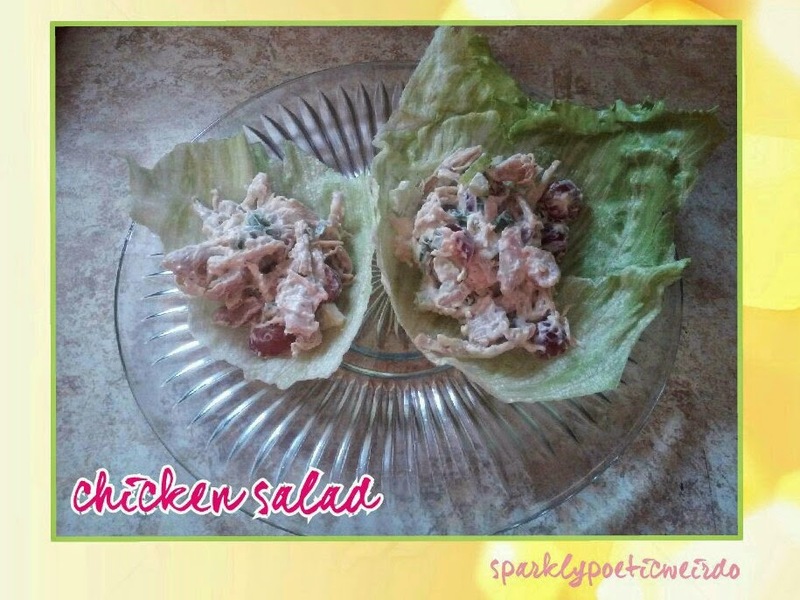 I have been trying to avoid bread as much as possible, so I used lettuce leaves and made a little wrap out of the chicken salad. 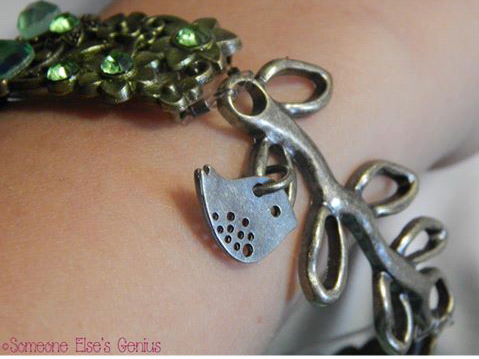 This was a great project for me to try. It took me a while to think of the menu becuase I did not want to be too repetitive with texture and taste for my family's sake. I know I used all my chicken and for the first time in a long time I watched exactly what I was doing in the kitchen, I asked myself how I could make it stretch further and what I could do with left overs. For instance, with the rice, I only planned on using it for one dish, so when I had a decent amount left, putting it in the burritos worked out perfectly. What do you feel is the meal that you get the most out of? Is there something from the infographics that you can implement into your home to reduce waste-would you try it? 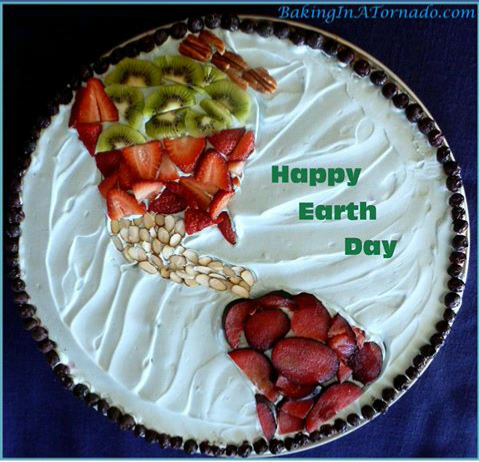 Thank you so much for stopping by-please stop by my fellow Earth Day Brigade members' blogs and see how they got creative and crafty and honored our Mother Earth. Every one of your dishes look delicious, but what I love most is the diversity, making sure that the family doesn't feel like they're eating the same thing over and over again. 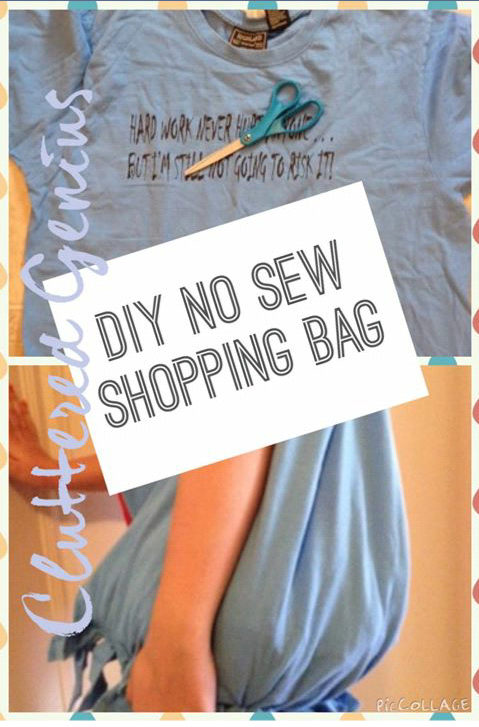 Great way to conserve and save money. So glad you joined in this month. They all look great, and I hadn't thought of adding fillers, like beans, to make the chicken go farther. I'll definitely play with that. 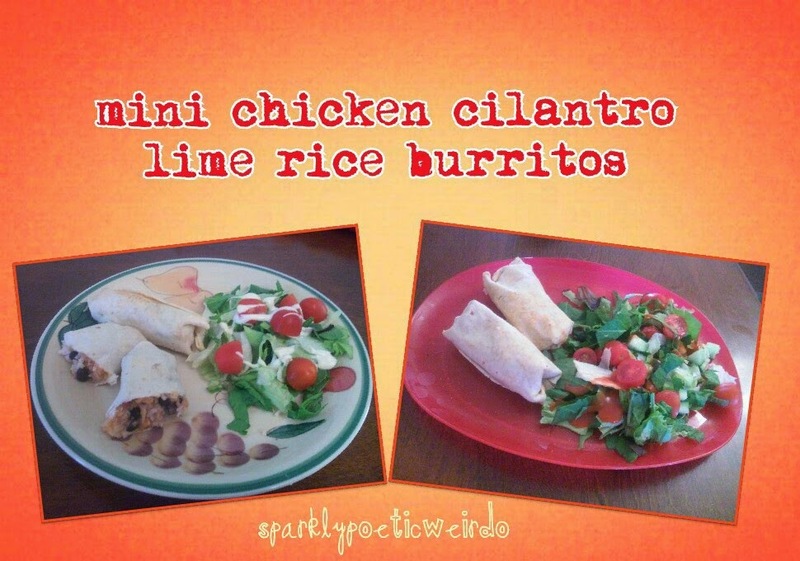 Those mini burritos and the chili are definitely something I'm going to make. Yum! The mini burritos were delish! I like to make a few extra burritos and freeze them . Then we pop them in the microwave and voila in a minute and a half they're perfect for lunch.